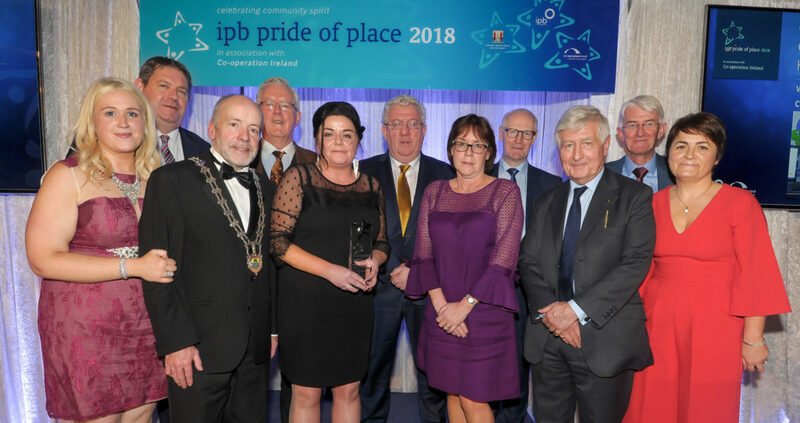 Comhairle na nÓg Liatroma was honoured at the annual IPB Pride of Place awards held in Cork City Hall on Saturday evening (November 17). The group took first place in the Community Wellbeing Initiative – Holistic category. 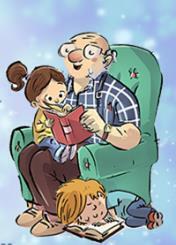 The judges said: “This entry concerns a promotional campaign in conjunction with the local County Council. It was launched and promoted tirelessly by the group behind it. What has been achieved is an outstanding piece of work, which is not time bound and has been supported by numerous agencies and public representatives. Comhairle na Nóg Liatrioma in conjunction with Leitrim County Council, Youth Work Ireland North Connaught, and the Dolan and Grogan family are campaigning tirelessly to ensure this video is seen by all young people across Ireland and are hoping to get it on to the National Curriculum and out to all Sporting Organisations. Those nominated joined with 800 community heroes from across the country at the awards which are operated in association with peace building charity Co-operation Ireland.